Metal band from The Netherlands. Established in 2004. 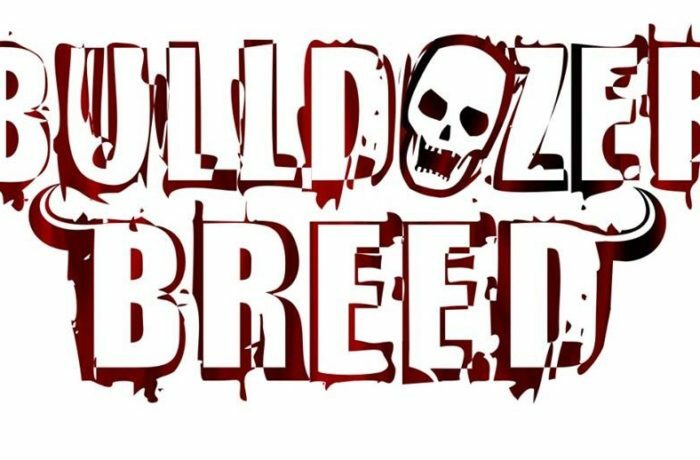 Bulldozer Breed released 3 albums. After a long break back on the stage in 2019! RAGE POWER ECSTACY!